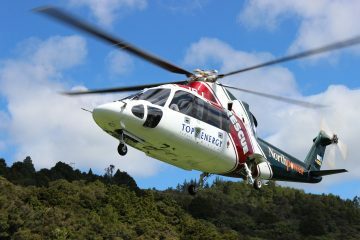 Culham Engineering has a proud history of involvement in the Northland community. 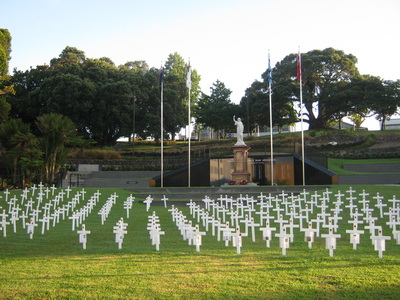 RSA leader Archie Dixon described the creation of the new memorial and Cenotaph in Laurie Hall Carpark as a great example of community organisations and Whangarei District Council working together, and a fitting way to honor the people the district lost in wars at the unveiling in April 2015. Culham Engineering was proud to supply and erect the flagpoles for this community project. The Camera Obscura Sculpture Project is to build an 8m Weathering steel sculpture, within which is a Camera Obscura. This interactive sculptural structure, looking at Whangarei’s award winning Te Matau ā Pohe Bascule Bridge, uses CCTV technology to connect to the world via the web. Entering the dramatic structure to arrive in a camera obscura room, the viewer experiences the Bridge and its environment in a new way. Camera Obscura (Latin for “dark room”) is an optical device that led to photography and the photographic camera. Annually Culham Engineering sponsor a Golf Tournament called the Culham Classic for the contractors and staff who work on site at Refining NZ. 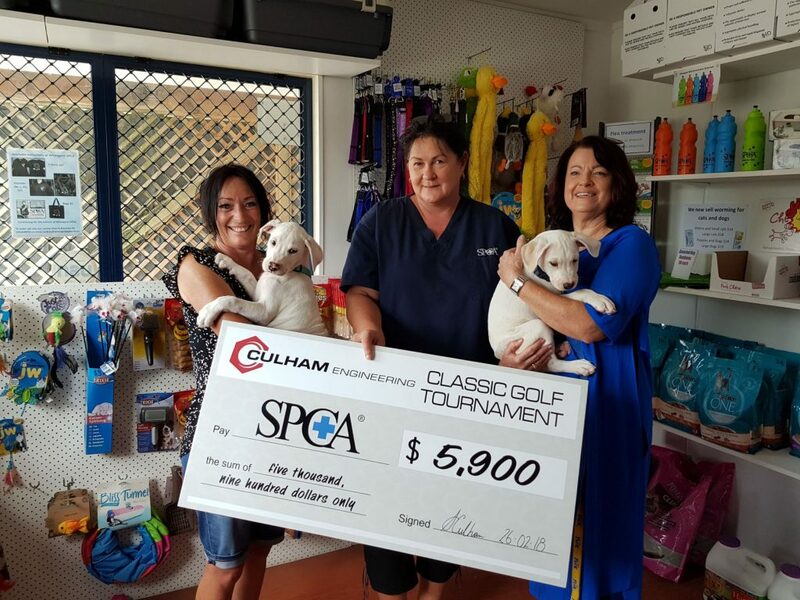 The money raised from the tournament is donated to a charity and for 2018 the charity selected was SPCA. 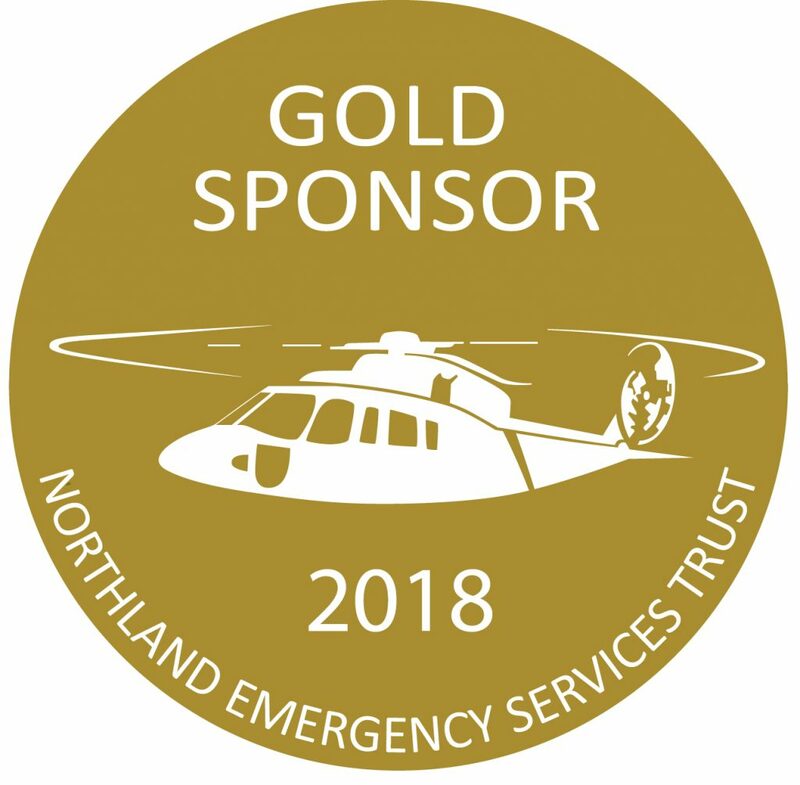 Culham Engineering would like to acknowledge the following sponsors who make both the tournament and this worthy donation possible – Refining NZ, Industrial Site Services, Vulcan Steel, Konnect, Signature Homes, NZ Police. 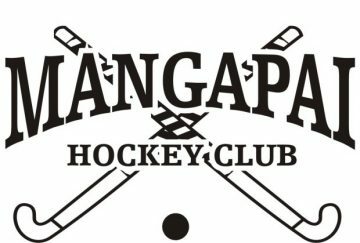 Culham Engineering is proud to support youth hockey in Northland through the JMC teams for one of the oldest existing hockey clubs in New Zealand. Culham Engineering is proud to support the O’Geez Woman’s Masters Netball Team. 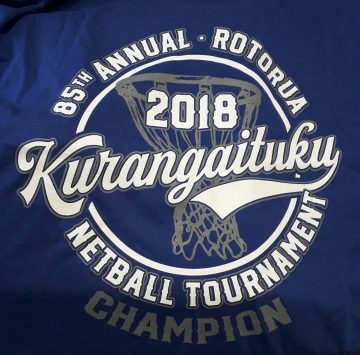 The team competed recently at the Kurangaituku Netball Tournament in Rotorua and won their grade. 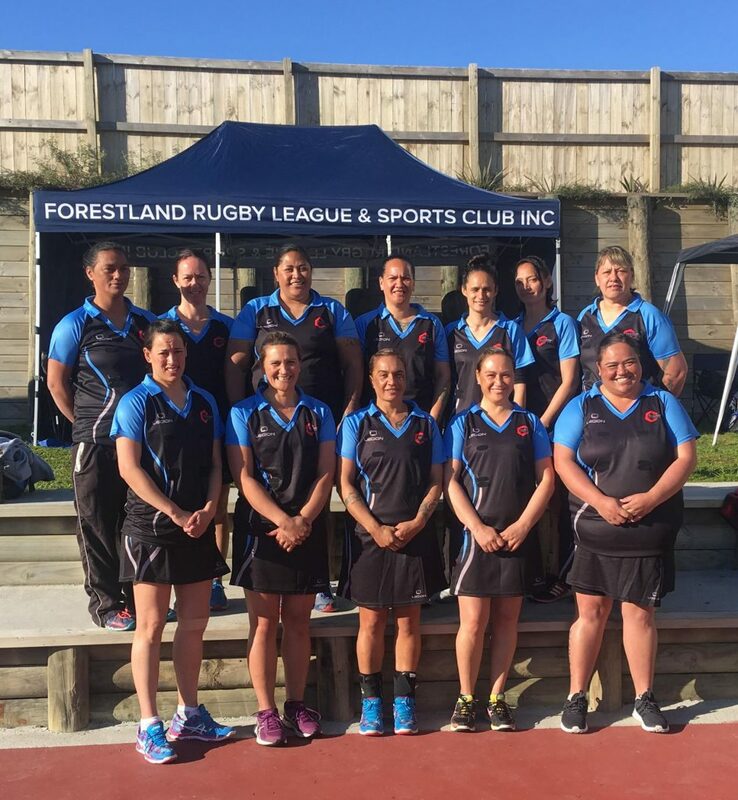 The next challenges for the team are the Rarotonga Masters, World Indigenous Masters & Pan Pacific Masters. All the best Ladies!! !